There is a new craze in Batangas City. Garage diners have sprouted all over the city in an innovative and exciting business model for young and vibrant culinary entrepreneurs. Patty Batangas is one of these, tucked away as it is in a narrow alley that has nonetheless failed to prevent eager customers from arriving one after the other. Patty Batangas is a six-table diner owned by the trio of Christian Dayno, Anna Perez and Rusell Calangi. The tables and chairs are informally laid out over what is functionally a garage during the day but doubles as a diner from 5 in the afternoon to 9 at night on Fridays, Saturdays and Sundays only. 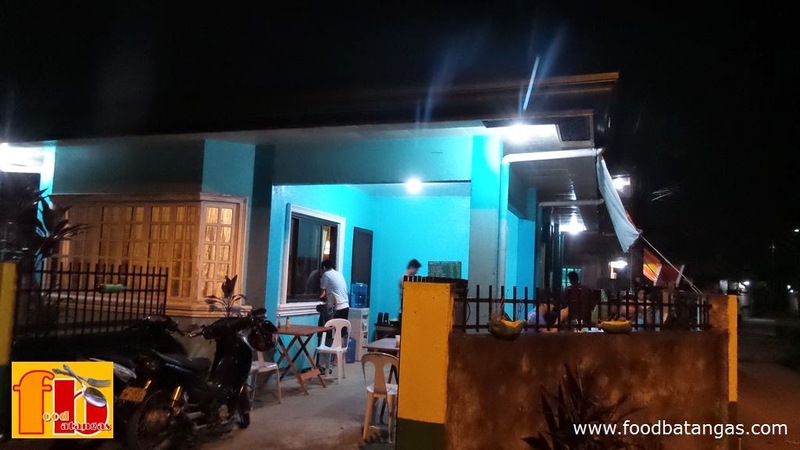 While not your quintessential café or bistro in terms of appearance, Patty Batangas makes up for the lack of aesthetics with the sheer quality of the food. In fact, there is something of a contradiction because the Western fare on the menu will look more at home in a posh airconditioned restaurant than in a converted garage. Not your quintessential bistro, but the food was great. 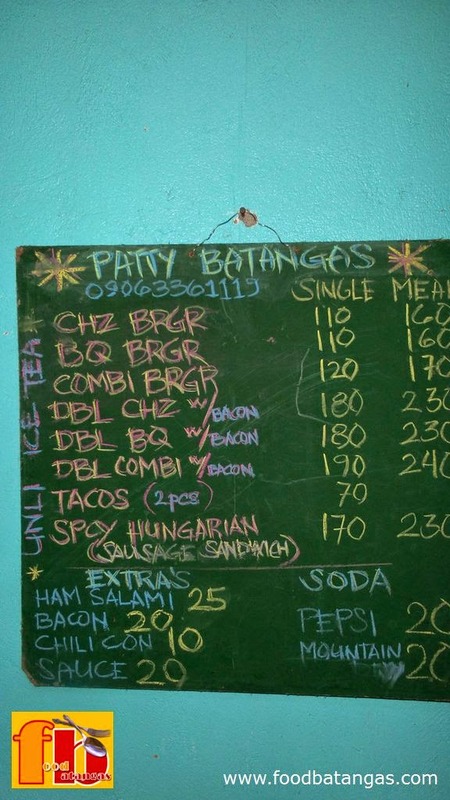 Not that, Dayno explained to us, Patty Batangas will remain a garage diner for long. Already he and his colleagues in the burgeoning business have plans to relocate to somewhere more accessible to their steadily growing number of loyal patrons. There was something almost accidental in the way the business was started, Dayno continued. He would cook for friends when they hung out with him and before long, they would ask how much his food would cost if they would order from him. Patty Batangas is merely three months old, but already it has built a loyal following basically by word of mouth. In fact, while we were there earlier this evening, customers started arriving one after the other. Some came to order food to go; others came in their cars to enjoy the cool evening and the good food. The fare on the menu is Western, even American: burgers, barbecues, tacos and sandwiches – simple, served fast and most of all, delicious. We went for the Combi burger which turned out to be a steal at PHP 170. The burger was grilled over charcoal which always gives food a more distinct flavour. 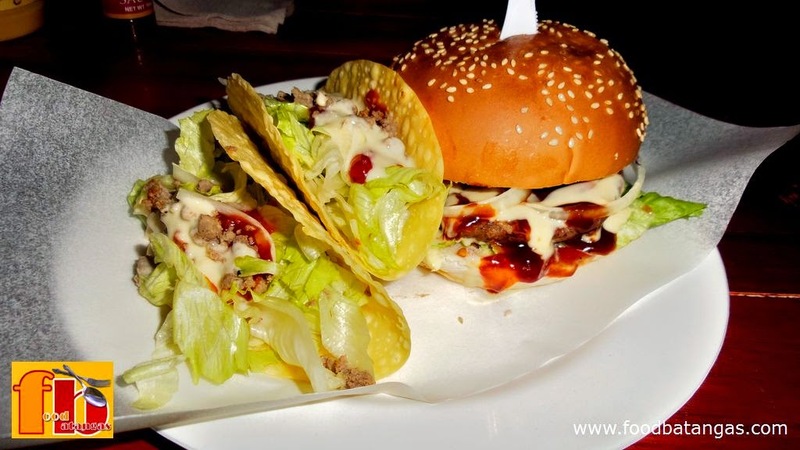 Probably not as juicy as other burger joints will serve theirs, but Patty Batangas makes sure the beef does not hide. If anything, its flavour is enhanced by the cheese and home-made barbecue sauce which gives the combi burger quite a distinct taste one will struggle to find elsewhere. Furthermore, the burger is served with the most delightful tacos; and the iced tea is bottomless. The burger was grilled over charcoal. The recipes were all created by Dayno, who was once a Culinary Arts student who had to give up his studies because of the pressures at work. 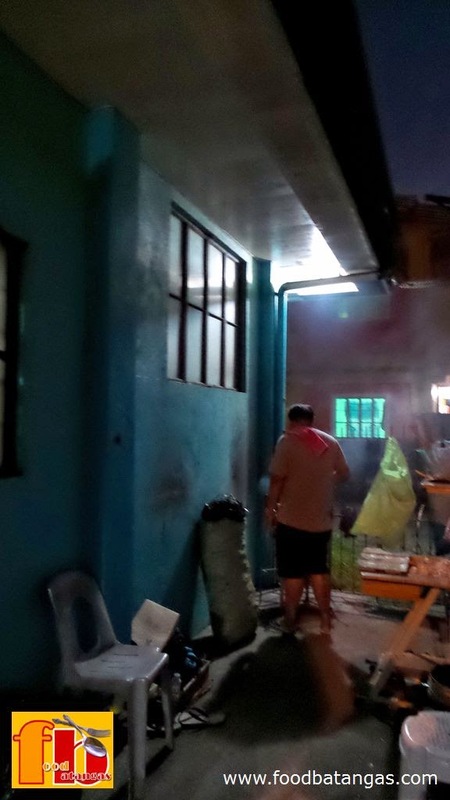 He had worked in the kitchen of a 4-star hotel in Batangas City as well as that of the local branch of a nationwide fast food pizzeria chain. The only drawback to Patty Batangas is that it is a tad difficult to find, especially if one is not from Batangas City. Obviously, that is the reason why Dayno and his colleagues are hoping to leave the homey comforts of their garage to locate somewhere people can find them more easily. For the moment, Patty Batangas is officially at Recto Street, Calicanto, Batangas City. You will have to ask the locals along the street for directions because the diner is actually along a narrow side-alley. For those who wish to make inquiries, Christian Dayno may be reached at 0906-4755529.